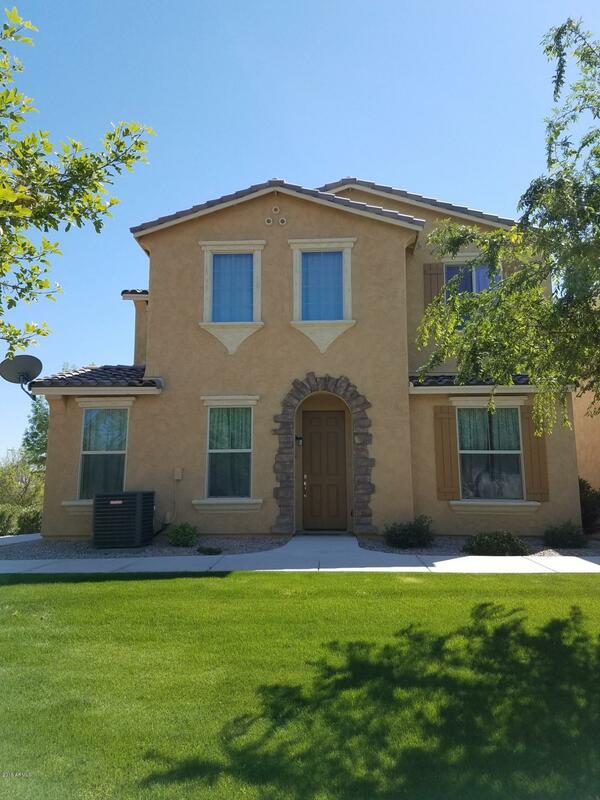 All SIERRA MONTANA PARCEL 7 homes currently listed for sale in Surprise as of 04/23/2019 are shown below. You can change the search criteria at any time by pressing the 'Change Search' button below. "Come check out this beautiful new home right near the beautiful White Tank Mountains. Living area is welcoming and opens out to a floor level patio overlooking a large grassy play area. Open layout leads to kitchen where all stainless steel, energy efficient appliances are included. Save hundreds on utilities with this energy efficient home. Plenty of storage throughout including walk-in pantry. 2 separate garages. Washer/dryer are basically new and are included as well. Master bedroom is large "
"This home is like brand new, it was built in 2015 and has just had NEW interior paint, and NEW Carpet, stainless steel appliances (2015) in this Energy Efficient Home. 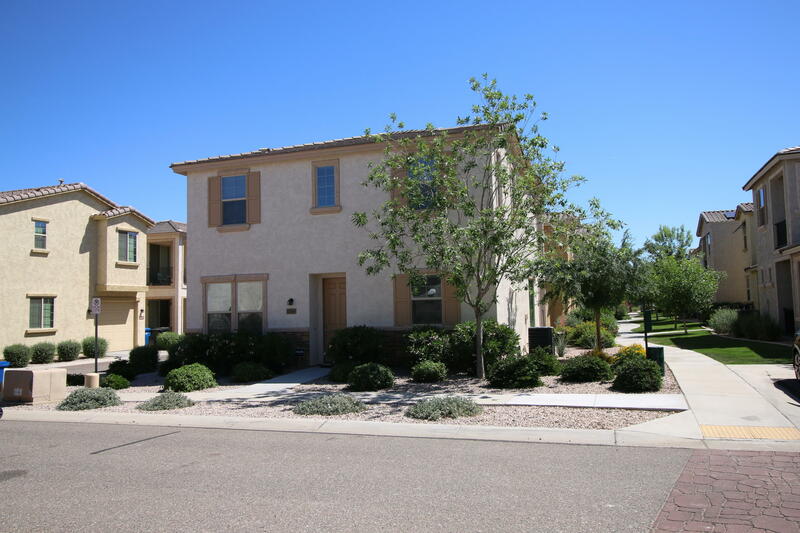 3 bedroom, 2.5 bath with extended height garage, ceiling fans and upstairs laundry, this home is a delight! It is light and bright and open with lots of room for the whole family in this great location right next to a green belt walking path. Very close to 303, Spring Training, Luke Air force base, West Gate, Peoria Sports Com"